The latest version of Android, Android 9 Pie, is officially available for Nokia 6.1. The happy news was shared among the community of Nokia fans by Juho Sarvikas over his private twitter account. 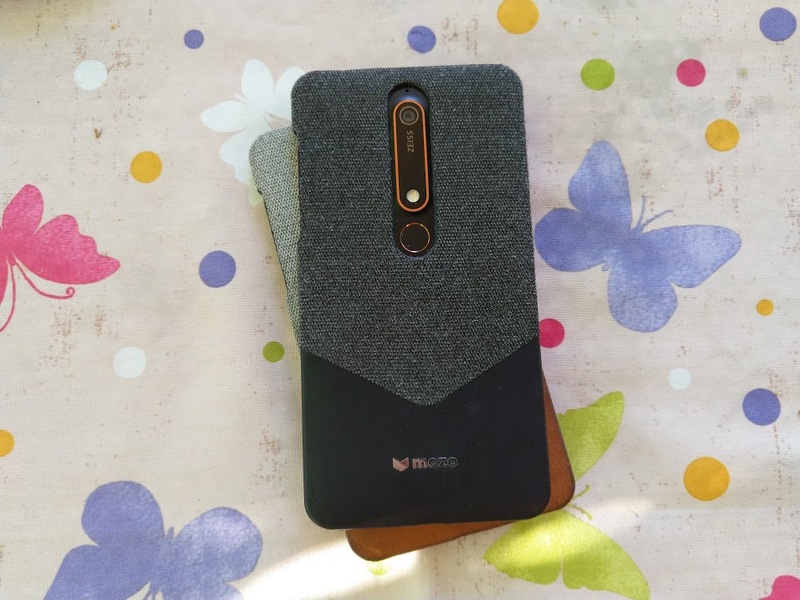 The latest update brings numerous improvements like adaptive battery, brightness and single home button, but the most important one is AI algorithms that will make Nokia 6.1 adapt to your daily usage. The update will probably be released gradually, so don’t worry if you don’t get it right away. As I can see from Twitter, people in India started receiving the update already. Our Nokia 6.1 (TA-1043) still didn’t receive the update, but if you got it, please share with us where are you from and what is the model number (build number eventually) of your Nokia 6.1.